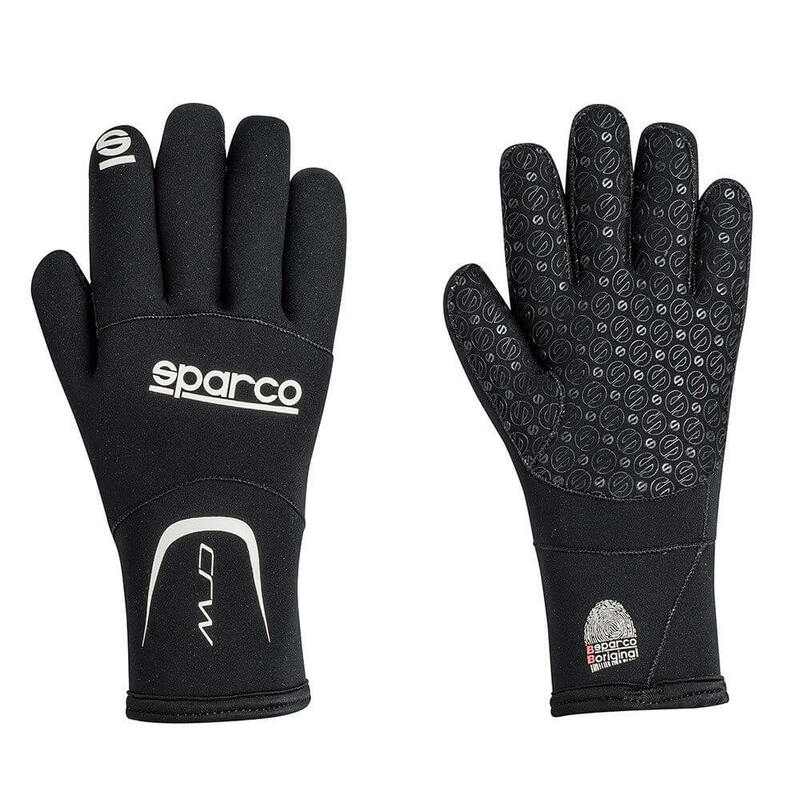 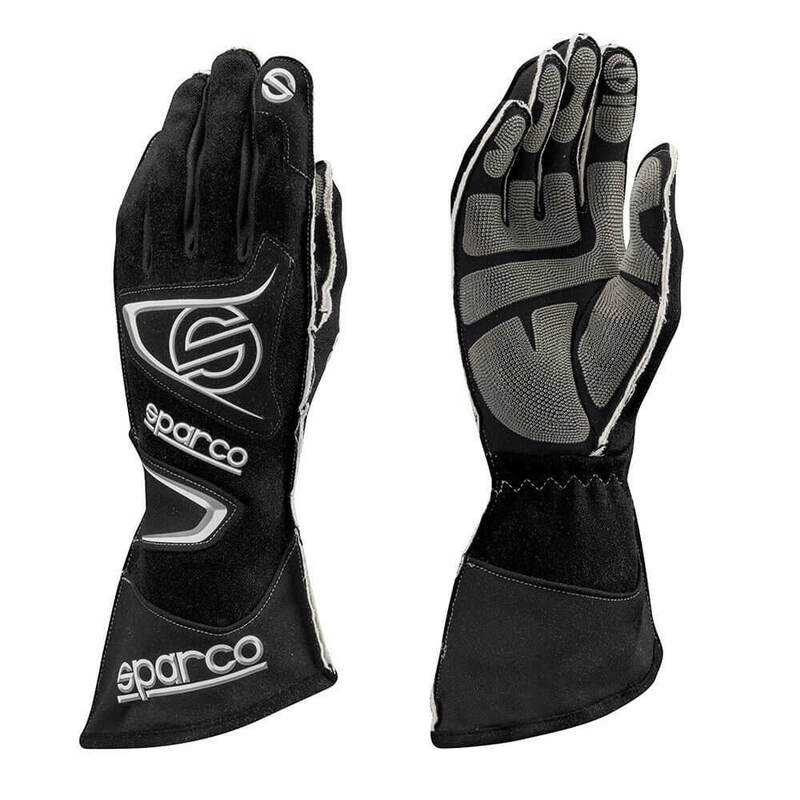 The range-topping Sparco Arrow KG-7 Kart Gloves are manufactured with external seams and have been specially designed for maximum comfort during use. 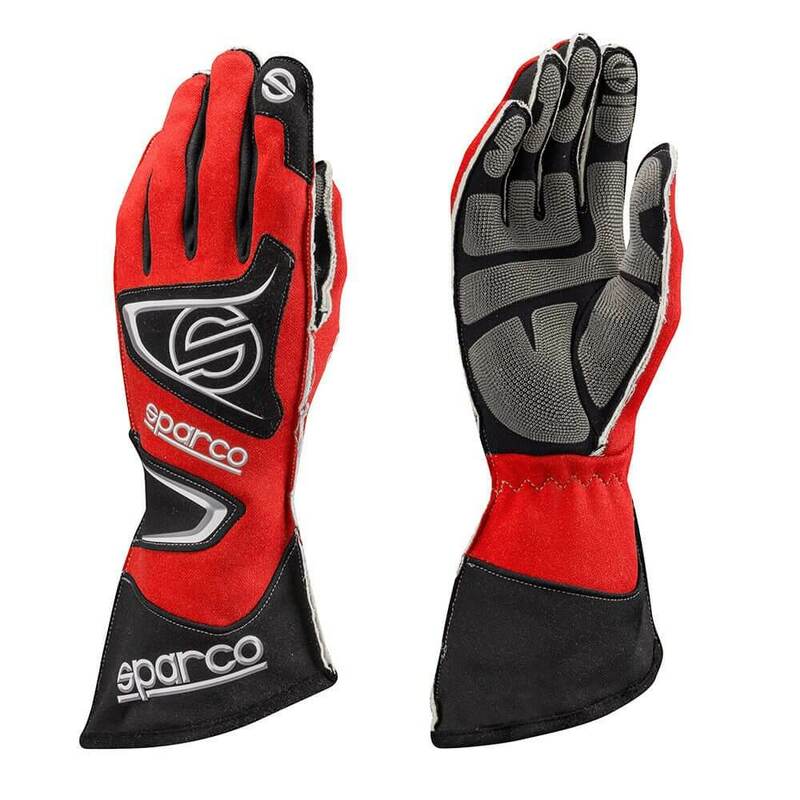 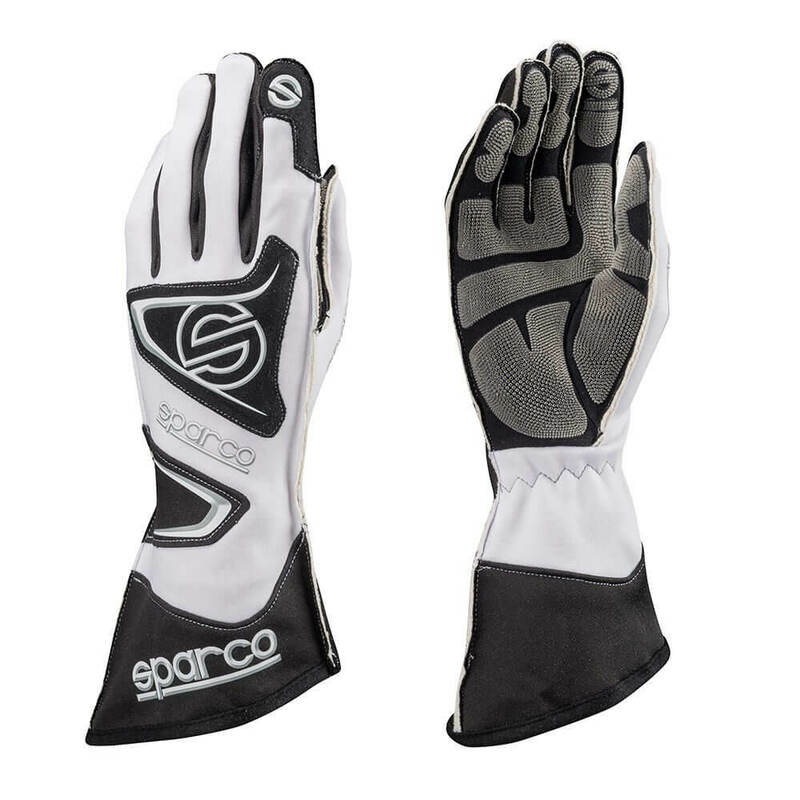 Featuring pre-curved fingers, as well as shock-absorbing palms with materials consisting of advanced patterns at specific locations to enhance grip & reduce fatigue, the Sparco Tide KG-9 karting gloves use the latest kartwear technology to ensure the best user experience possible. A water-resistant coating & elasticated wrists that firmly secure the gloves in a comfortable position ensure that the Tide KG-9 karting gloves are suitable for all weather conditions. 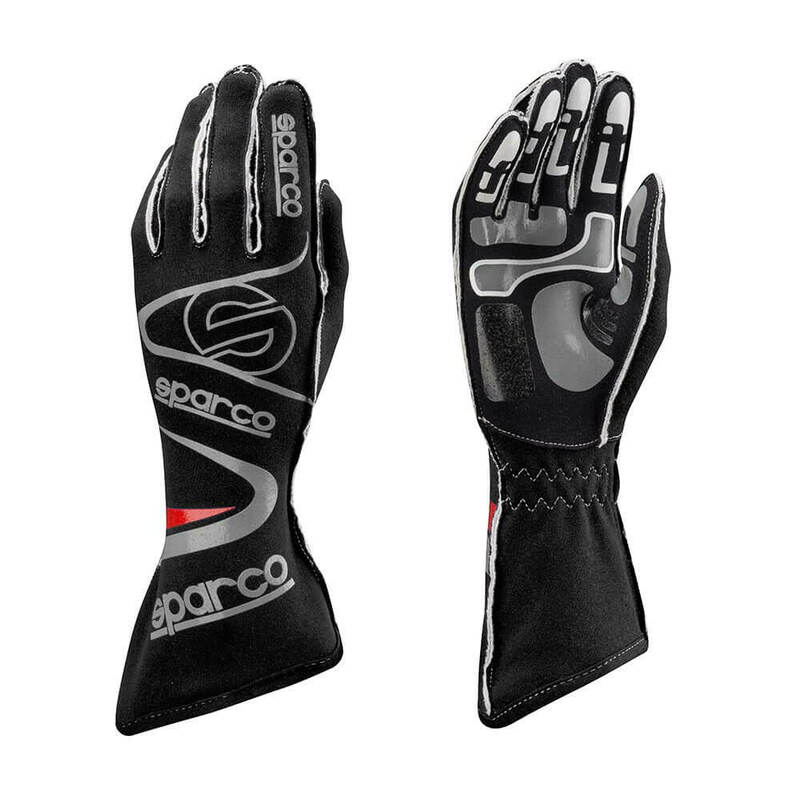 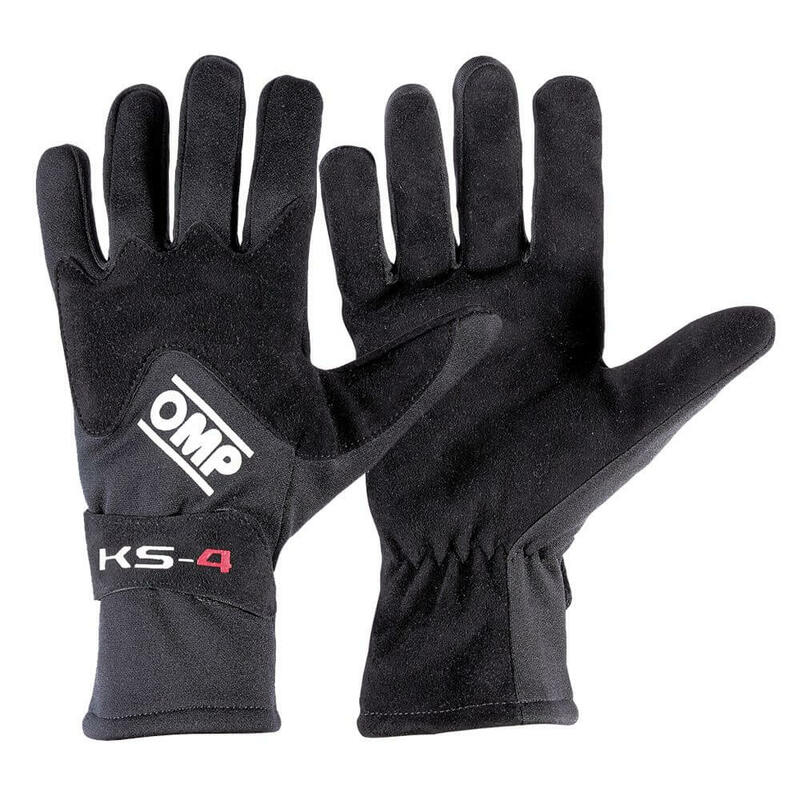 These top-of-the-range karting gloves are a must have for serious competitors.